Front Desk USA of Tomball shared a post. Front Desk USA of Tomball shared a photo. 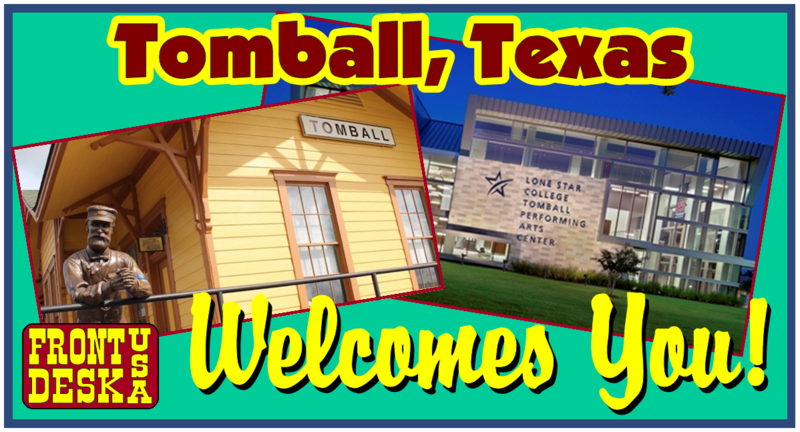 Tomball Economic Development Corporation shared a post.